On behalf of the men and women of the Texarkana Police Department, I want to welcome you to our website. This page is but one of the many ways we have taken to help assure that we are effectively connecting with the citizens we serve. To help make this effort a success, we will strive to make this site as useful and as interactive as we possibly can. The Police Department always strives to improve service to the citizens and will be conscious of innovative policing programs which will allow us to better meet the needs of our community. Much has been made of the “new” community policing philosophy in recent years but the fact is that we never left that philosophy. We have always felt a part of the community. 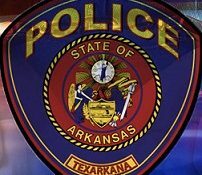 For individuals considering a law enforcement career, the Texarkana Police Department offers an excellent pay and benefit package and has a strong commitment to training and development. As an added benefit, Texarkana is a wonderful place to live, work and raise a family. 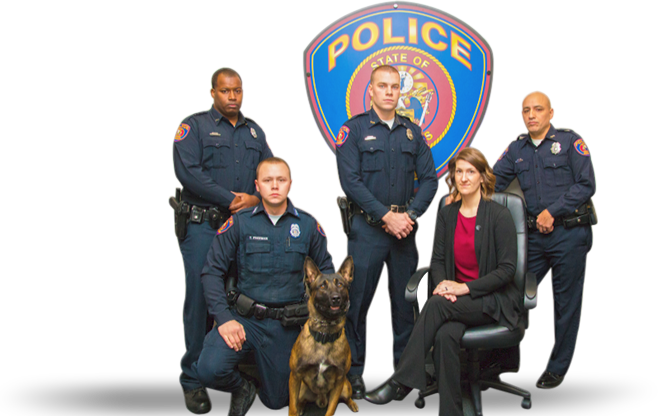 We hope that you take the time to look over our web site and get to know more about our Department and our community. We have a great staff that would be happy to answer your questions or help you with a public safety concern. 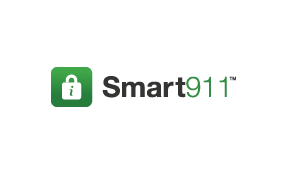 Provide additional information to 9-1-1 so they can help you faster in an emergency. For more information go to Smart911. The TAPD lip sync challenge.